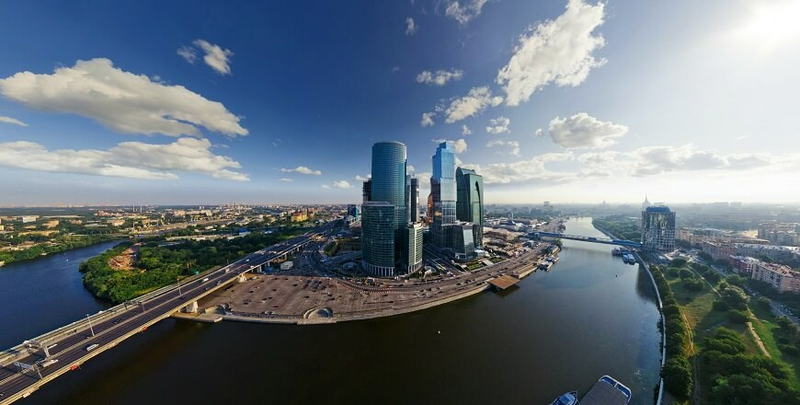 Moscow is our capital and Saint Petersburg is our cultural capital, Thus Moscow and Saint Petersburg are two iconic Russian cities with equally awesome but entirely different characters, which makes it worthwhile to visit both. On arrival at Moscow our Representative will meet and greet and take you to the Hotel. Wonderful, panoramic tour on the way to the hotel with several stops to take pictures, overnight stay at Hotel. After breakfast in hotel go for sightseeing of guided tour and exploration of the city centre: the Alexander Garden, the Red Square, GUM, Mausoleum and Varvarka Street, have lunch at a Russian cuisine restaurant and again go for Kremlin Tour: Tsar Bell, Tsar Cannon, visit the Assumption Cathedral, Archangel Michael's Cathedral and Annunciation Cathedral. Travel back to your booked hotel, overnight stay at hotel. Have Breakfast in hotel and after that our representative will take you to the Guided tour of Moscow Underground and Old Arbat street, have lunch at a Russian cuisine restaurant and again go for Tretyakovskaya Gallery tour. Travel back to your booked hotel, overnight stay at hotel. After breakfast check out from the hotel and travel to the railway station with your guide. Arrive at Saint Petersburg and meeting with your Saint Petersburg guide and have lunch at a traditional Georgian restaurant. After lunch have Informative panoramic view tour around the city. Travel to the hotel for checking, overnight stay at hotel. After breakfast our representative will pick you from hotel and guided tour around Hemitage museum will be covered. Also visit Peter and Paul Fortress. Travel back to the hotel and overnight stay at hotel. After breakfast our representative will take you for guided tour of the Cathedral of Spilt Blood and Saint Isaac Cathedral, visit to Kazan Cathedral also Visit to the Museum of Faberge (the collection of nine Imperial Easter eggs that were made to the order of the last two Russian monarchs). Travel back to hotel, overnight stay at hotel. After breakfast our representative will take you for guided tour of the Cathedral of Pushkin (Tsarskoe Selo), where you will visit brilliant Catherine's Palace, famous Amber Room and the Park. Travel back to the hotel, overnight stay at hotel. After breakfast check out from hotel and our representative will take you to the Airport. Tour and Service Ends here.